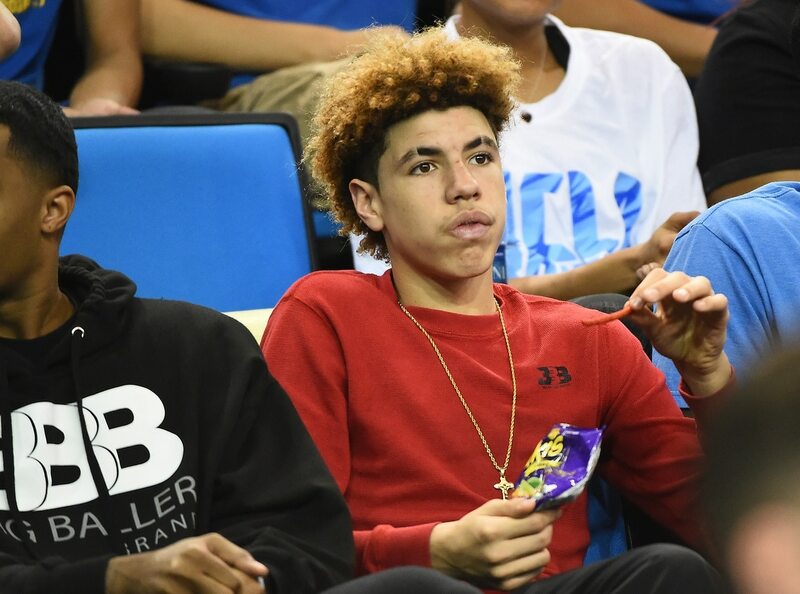 LaMelo Ball got into an altercation with Alytaus Dzukija forward Mindaugas Susinskaswas on Monday and was ejected from the game. Susinskaswas appeared to tap Ball on the back of his head (not very hard, mind you), and when Ball saw who it was he aggressively slapped him in the face, starting a fight. Players from both teams got into the scrum before it was eventually broken up, and then Ball was ejected from the game. This contest against Alytaus Dzukija is the second of 28 as the JBA tours internationally.